We had our first Group Supervision Session for 2019 on Tuesday 29th January. The session was held online with sixteen members from Queensland, NSW and Victoria in attendance. The day time session that had been scheduled was cancelled due to lack of interest. We recognise that the timing was terrible so close to the return to school so hope that some of our members will be able to take advantage of the opportunity next month. The group agreed to the last Tuesday of the month as the regular time for the session. 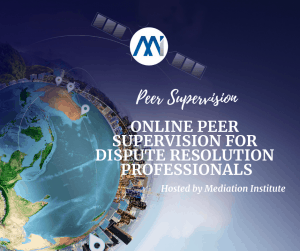 The Mi Online Peer Group Supervision Sessions are a way of supporting shared learning, collaboration and support for Mediation Institute Members. We had a mix of NMAS Mediators, Family Group Conference Facilitators, Family Dispute Resolution Practitioners and Mediation Institute students in attendance last night. The discussion ranged across a number of topics but an area of great interest for participants confirmed the absolute importance of good preparation for clients before mediation. We’d like to take the discussion of this topic into the groups area of the Mi Members course which all students and members have access to. Go to https://mi.study247.online/groups/41/ to check the discussion out and contribute. What happens in Mi Group Supervision? The group supervision sessions follow a format that helps ensure that participants are able to share and contribute. 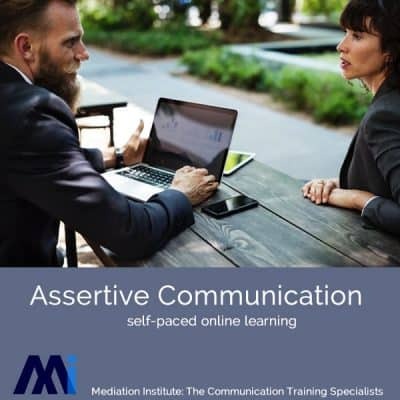 Introductions and catch ups – we go around the virtual room for everyone to say who they are, where they are and what sort of work they do plus anything else that they want to briefly share. Open Discussion – this is the open forum part of the session where participant can raise case issues, questions and comment on their views. It is unstructured with minimal facilitation other than keeping the focus on professional practice. Insights and reflections – this part of the session gives the participants the opportunity to speak about any insights and learnings that they want to share. We know from the study of the mind that it is important to talk about or write down insights in order to remember them so this is an opportunity to do that. The next sessions will be on the last Tuesday of February. Again we’ll propose two sessions (day and evening) to accommodate the needs of members but will cancel if we don’t have three or more people registered. One of the topics that came up was about practice development and this we deferred to our Practice Development Mastermind Sessions which will be on the 5th February at two time options. We have 8 people registered for the day session and 4 for the evening session at this stage so the sessions will proceed but we’d like more participants to come along and share. The Administrative Appeals Tribunal (AAT) is seeking proposals from individuals to assist with Early Case Assessment and Resolution (ECAR) at the AAT. Suitably qualified and experienced individuals will be engaged on an as-needed basis and will typically conduct conferences and conciliations to cover periods of leave and workload peaks. 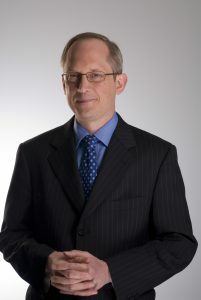 A recognised degree in Laws of an Australian tertiary institution or comparable overseas qualifications, which, in the opinion of the Registrar, is appropriate to the duties of the office or Admission as a practitioner, however described, of the High Court or the Supreme Court of an Australian State or Territory. Training, accreditation or qualifications in mediation, arbitration, conflict coaching or other relevant conferences. $350 – $600 per day (as a contractor i.e. not including tax, superannuation or insurance). The Administrative Appeals Tribunal (AAT) is seeking proposals from individuals to assist with the Early Case Assessment and Resolution (ECAR) at the AAT. The extension of the casual panel for ECAR services will allow the AAT to flexibly engage suitably experienced individuals on an as-needed basis. Panelists have typically been engaged to conduct conferences and conciliations in the General and Other Divisions to temporarily cover periods of Conference Registrar leave or assist with workload peaks. The AAT wants to extend the range of ECAR services to other caseloads in other divisions. Triaging, assessing risk and prioritising case management responses. Working on caseloads with a particular expertise such as NDIS matters and certain types of migration visa cases. Establishing processes and capability in specialist caseload management and techniques. Engaging with represented and self-represented parties to define and clarify the issues in dispute. Conducting file reviews, identifying gaps in information, and setting timetables for the provision of further information. Preparing parties for participation in AAT proceedings including ADR and hearing processes. Conducting ADR processes to facilitate consent agreements. Locations: Canberra, Sydney, Melbourne, Adelaide, Perth, Brisbane, Hobart. Applications close on 18 May 2018. For more details, contact Mediation Institute. Confused about how to locate and book in for Mediation Institute professional development events? Students and Members. 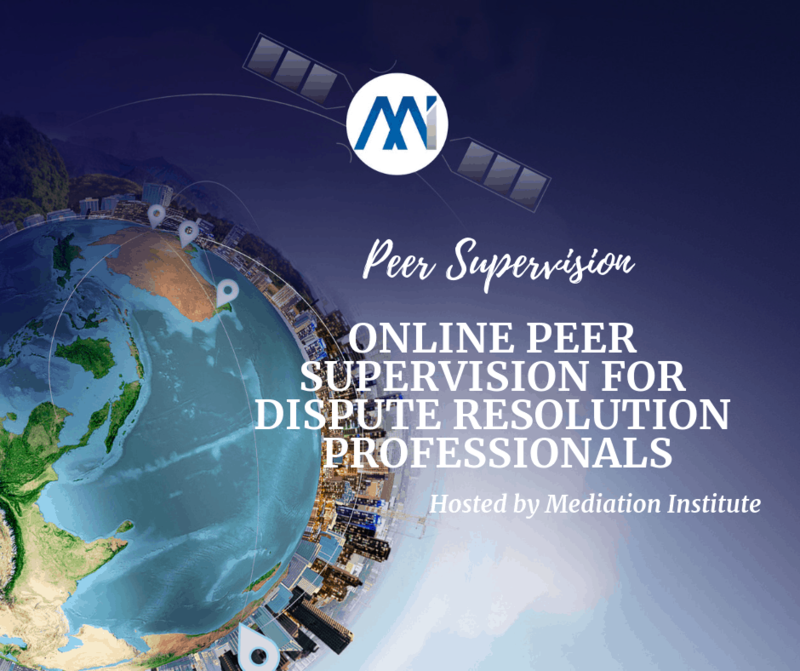 Don't miss out on valuable, free professional development opportunities for mediators and family dispute resolution practitioners. Watch the video to find out more about the events calendar and booking in for events through Eventbrite. 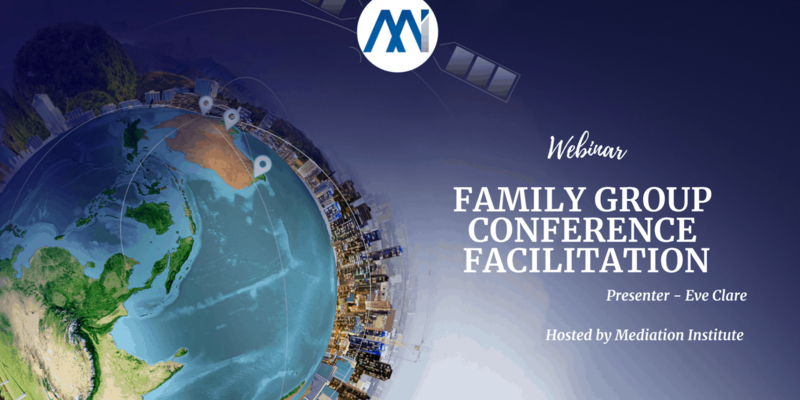 Do you want to present a webinar for our members? 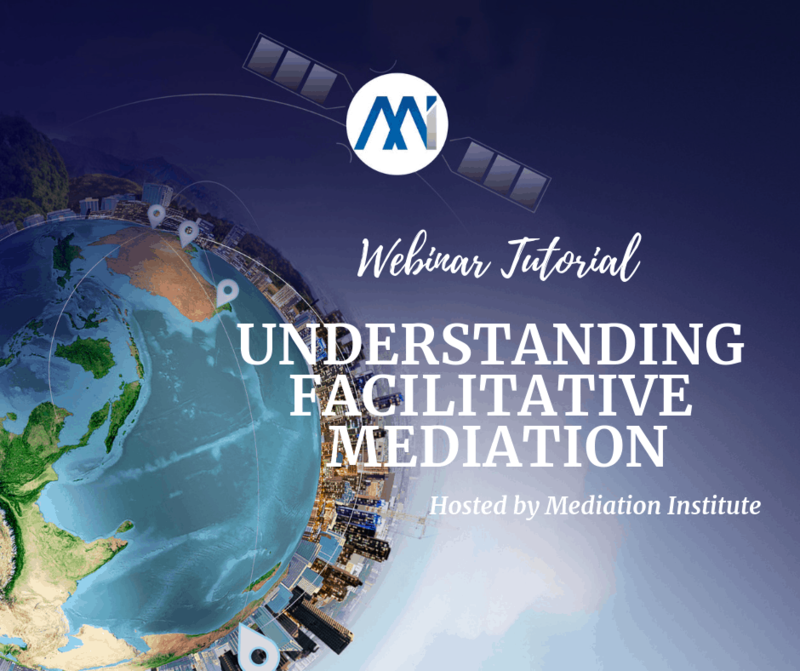 Presenting a webinar for Mediation Institute Members is a great way to get professional development credits, share your knowledge and build your presentation skills in a safe and supportive environment. For each one hour of presentation you get three hours of professional development credits to allow for the preparation process. 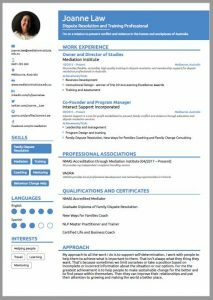 If you have a subject close to your heart related to dispute resolution get in touch with your proposal for a presentation. The online learning platform available from Mediation Institute allows it’s students to learn to earn. The Mediation Institute students learn about their particular area of mediation, giving them the ability to find work. This means that your course will help you on your way to a new job opportunity or giving you a new qualification. Mediation Institute has work with thousands of students to bring them the right information, training and knowledge. With the team being all professional trainers and mediators, you are getting practical and well-tested advice. You can also trust Mediation Institute to steer you in the right direction for your future employment. Contact Mediation Institute today for more information. What do the courses do for me? Mediation is a huge part of society. Without it in a family court settle, a marritle brake down or employee/work situation, this never get resolved. Mediation Institute will train you to identify key factors, signs and types of needs. With the thorough training by Mediation Institute, you will be well equipped to work as a mediator. You will also be able to slip into a variety of industries. 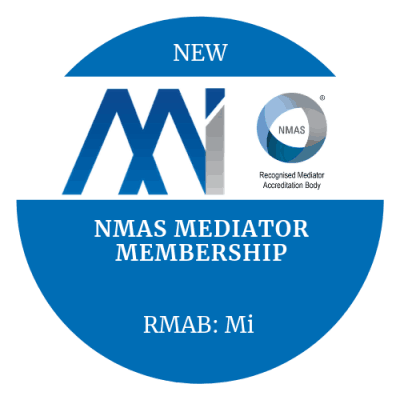 If you are a NMAS Accredited Mediator you need to be aware of your NMAS Professional Development requirements. 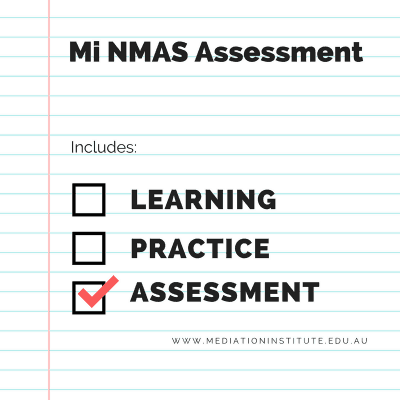 You have mandatory NMAS professional development requirements for your bi-annual re-accreditation process. 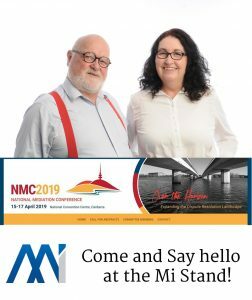 Visit MSB Website. They are only 25 hours for every two years which is very easily achieved through the professional development opportunities available to you for free as a Mediation Institute Member. Scroll down this page for more information about our regular professional development opportunities. You can also Follow our Facebook Page for updates on free or low cost professional development opportunities. 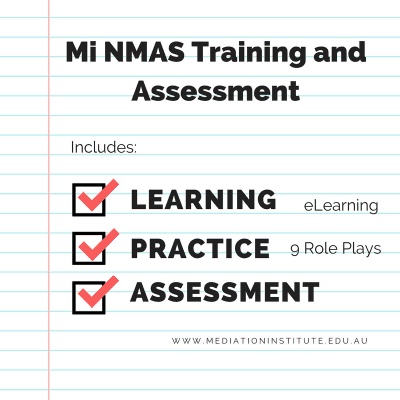 Participate as a role player in Mediation Institute NMAS Training and Assessment Course role plays. 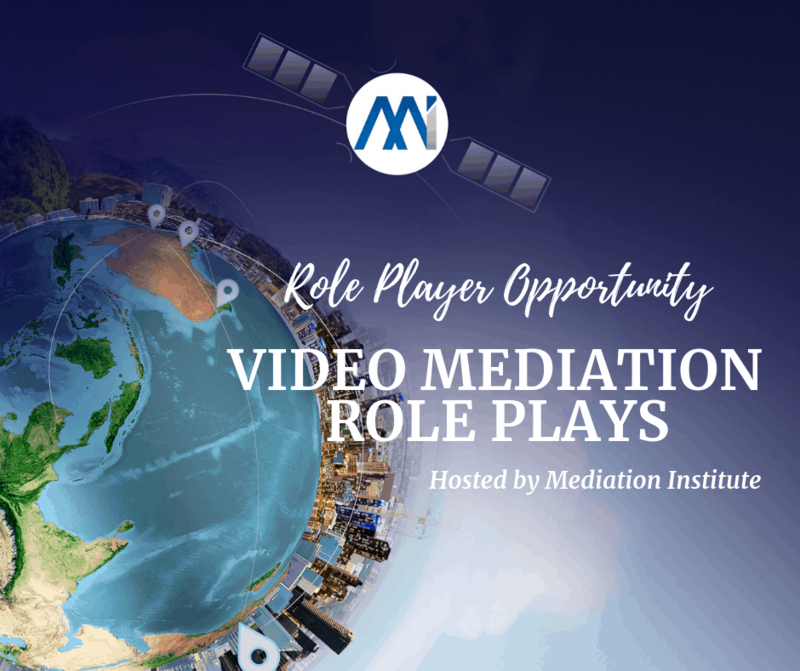 This is an opportunity to learn about Video Mediation, refresh your knowledge and skills and get the warm glow you get from helping a new mediator develop their skills. 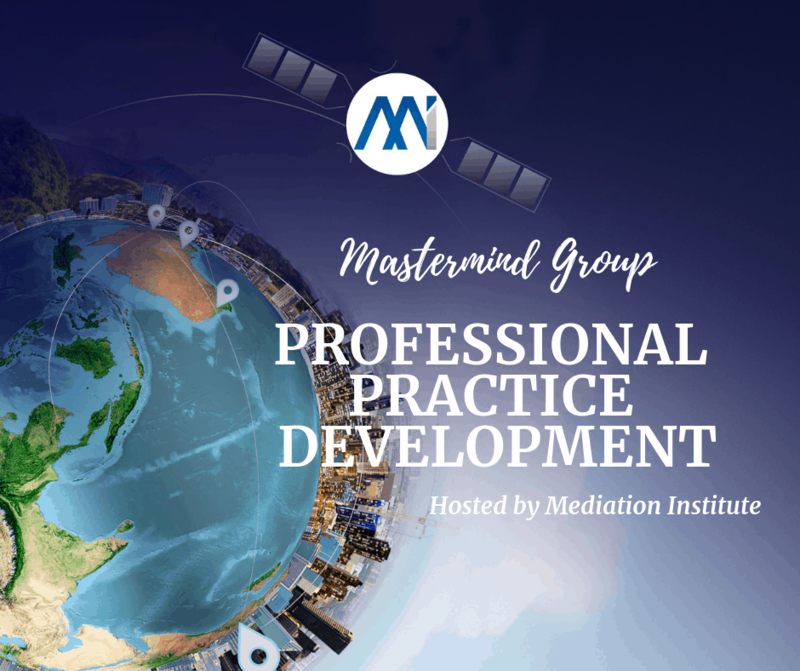 The Mediation Institute Professional Practice Development Mastermind Group is an opportunity to share knowledge with other dispute resolution professionals who are building their professional practices. 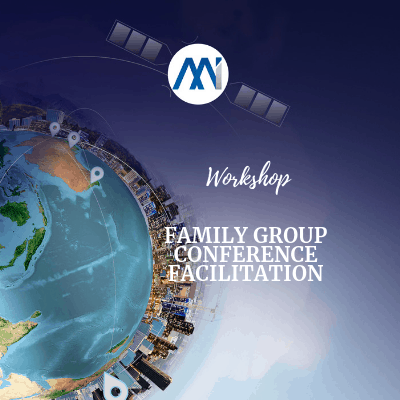 The Mediation Institute Supervision Group is an opportunity for Mediators, Family Group Conference Facilitators and Family Dispute Resolution Practitioners to come together to discuss casework examples and ask specific questions about professional practice. Mediation Institute Tutorials are designed to provide basic or more advanced understanding of facilitative mediation. They are a great opportunity to ask any questions you have and interact with other members and current students. 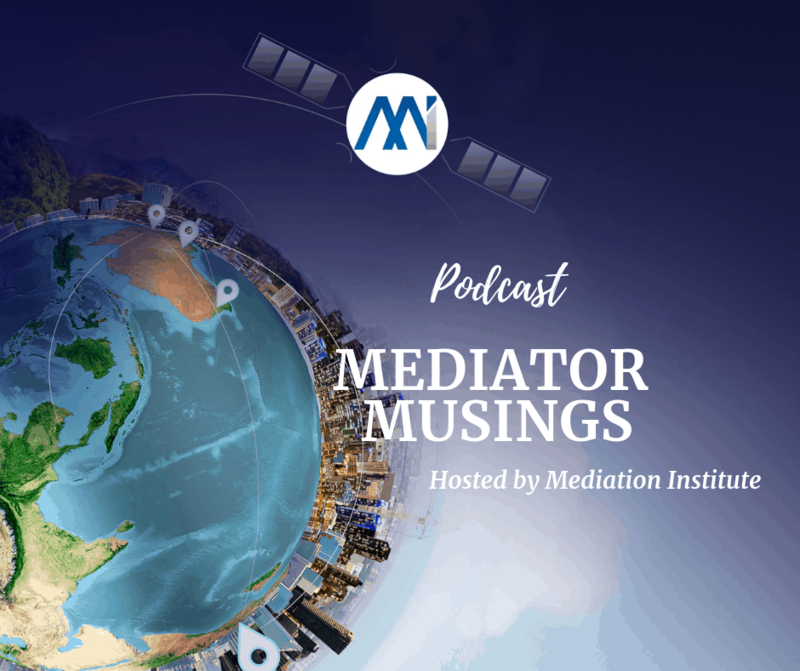 The Mediation Institute is launching a podcast on the 7th February 2019. It will be a series of interviews with Mediators or relevant to mediators released every Thursday. Keyword research is the process of researching and coming up with a list of words and phrases (keyphrases) that are relevant to your business. The intention of coming up with this list is to create content on your website that will attract clients who are looking for what you have to offer. This article is not likely to be relevant to you if you are not interested in marketing a business or professional practice and you don’t have a website. If you do have a website then you should understand keywords and make sure that your content is optimised so that potential clients can find you when they search for information about the topics that you can help them with. Mediation Institute is not a marketing agency and we are by no means Search Engine Optimisation (SEO) experts. We tend to get our information from Yoast SEO who have a free plug in for WordPress that helps a lot with optimising your website content and a very, very comprehensive blog. We thought we would use this post for members to share links to some of the helpful articles we’ve found. 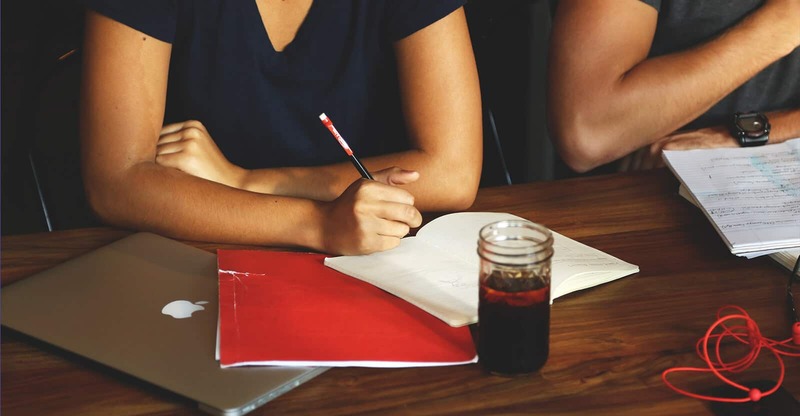 We will update this article with other resources as we come across them to help build a knowledge base on key words and content marketing to assist members who are managing their own websites. 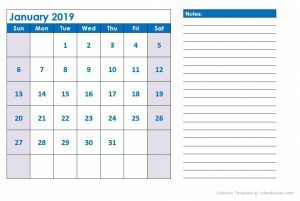 Have you started your Marketing Calendar for 2019? This post is for members who are running or planning to run a professional practice in 2019. 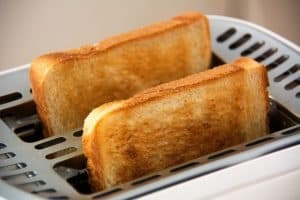 Is your mediation service the best thing since sliced bread? Have you started your Marketing Calendar for 2019? This post is for members who are running or planning to run a professional practice in 2019. If you are then I would suggest that one of your strategies for 2019 is to plan your marketing rather than leave it as something you do when you have time or you remember. The easiest way to do this is to create a marketing calendar. For me that means printing off a monthly calendar and using that as my reminder of what I have to do. You may prefer to use an online calendar but if you do I would suggest that you create a specific calendar for this purpose rather than mix it in with all of your other appointments and to do’s. What goes on my Marketing Calendar? Start, as always, with your goal for your business sales. What are your services and products do you have to sell? You may have one very specific niche or process you work with or you may have several. Once you have identified that then you can begin to put together a plan for the year. If you haven’t already done so make a list – with hyperlinks to your website and all of your social media outlets. You’ll want this in a word or pdf document so you can click on the links to get to the various websites rather than just printed off. For others it may be a bit more complicated, like mine, where I have multiple business pages to manage. Definitely worth making sure you are keeping them all up to date. Now is a great time to review to see if there are any that you can merge or link in some way to make managing them easier. There are also social media management software tools that can help with that such as Hootsuite or Monday that will cost you a bit each month to keep everything in the one place. There are plenty of review posts to help you choose. Google Social Media Management Tools. Let us know through the comments what tool you are using and how you would rate it if you are using one. If you are starting out in business don’t worry if you don’t have your own website as yet. The way that Facebook Pages and LinkedIn are progressing there is a lot you can do for free there. 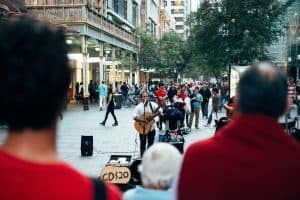 Just remember if you online presence is fully using social media you are the same as a busker. It doesn’t cost you anything to set up and you can go where the people are. But remember that you are competing with all the other buskers out there for attention and you don’t own and control the piece of the internet your business communicates from. Not having your own website means you are vulnerable to changes that the big social media players make so it makes sense to plan to have a website longer term. In the short term it is important to get out there to see who likes your music. Where do I get a Marketing Calendar? If you are happy to be old school with your Marketing Calendar you could do what I did. Print it off for the full year and put it in a folder close to your computer so you can grab it and review it often. School Terms or other interruptions to normal business. This might be time will be wanting to spend extra time with your family but it will also be disrupted time for your clients if they have school aged children. Or google for one of the wackier holidays sites for something a bit more left field. 4. Now start planning for the year but starting with January and possibly February. Schedule a regular release of information that your social media followers will be able to access to learn more about you, your area of expertise and how they can engage you to provide your services to them. What is Information Marketing and why should I do it? Information Marketing is an approach that is best used for specialist services where your product or service is not well known or you don’t want to be seen as a “white rice” commodity type supplier. 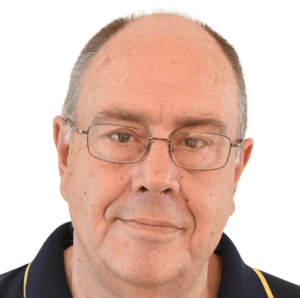 The dispute resolution industry in Australia is still not a mature market. Most people you speak with about Mediation or Family Dispute Resolution are not knowledgeable about the services that professional dispute resolution practitioners provide. That means that there a huge opportunity for you, even if you are relatively new to the industry. Do a bit of google research to find out what people are asking and then provide the answers tailored to how you can help. If you do have a website then you should be making use of Google Analytics to see who is visiting, what they are enjoying and so much more. Get started with Google Analytics or sign in to have a look at how your website performed last year.